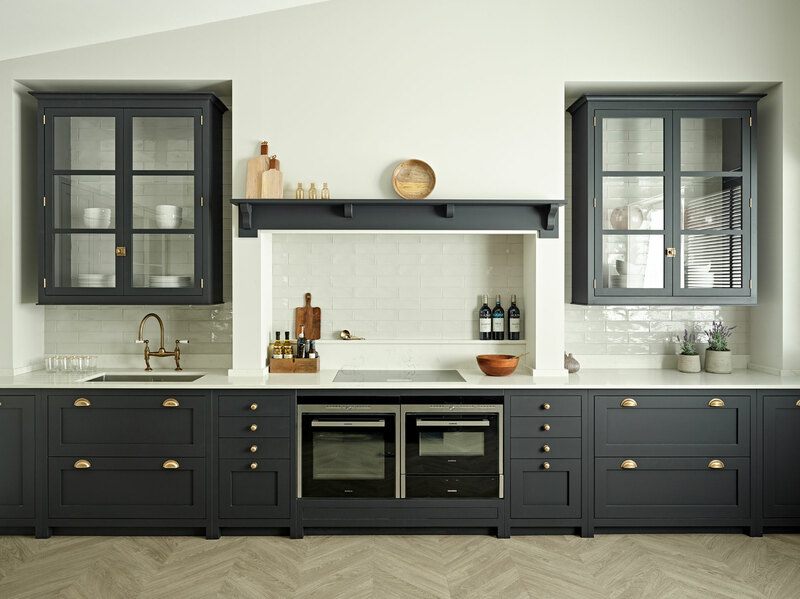 At Brayer, we specialise in the design, creation and installation of bespoke kitchens in Clapham and throughout other areas of South West London. Our kitchen designs are made for a range of homes and for a variety of homeowners, who we work with to create kitchens filled with practicality, personality and style. To view more examples of our kitchen designs, please visit our portfolio page. We work with clients at every stage of their renovation process from the pre-design stage to project completion. 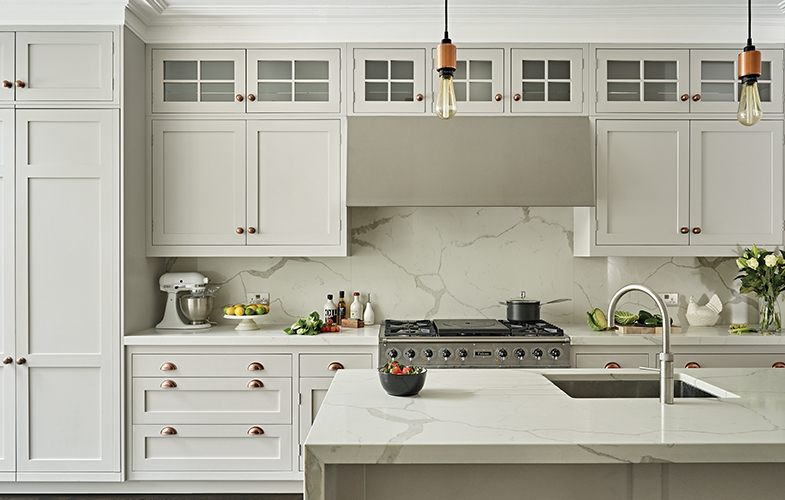 Experience has shown us that great communication is key to a successful kitchen renovation – so we liaise with project managers, structural engineers, architects, interior designers and builders and keep our clients updated on the progress of their project at all times. 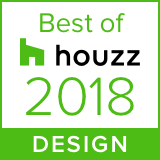 Visit our testimonials page or view just some of the many 5* reviews from Houzz that we have received from previous and existing clients to find out more about our excellent reputation for service and design. We work across Clapham and the South West London area from our design office and workshop, all on one site in nearby Surbiton. Our design office is where we often meet with clients to discuss requirements, styles and look at samples. Throughout this process, we use our experience in careful and considered kitchen design to make suggestions about features, materials and colour schemes based on your preferences. Once the design is approved, our skilled craftsmen begin creating each piece of furniture in the workshop downstairs, using sustainable materials and an exacting eye for detail. Once ready, the designer works with the installation team and any external professionals commissioned to work on the project (such as architects or interior designers) to ensure that we minimize any disruptions or stress during this process. Feel free to get in touch to discuss your design ideas and the space you are looking to renovate. Either send us a message using the contact form below or call us on 0208 397 1111. Please note that visits to our design office are by appointment only.